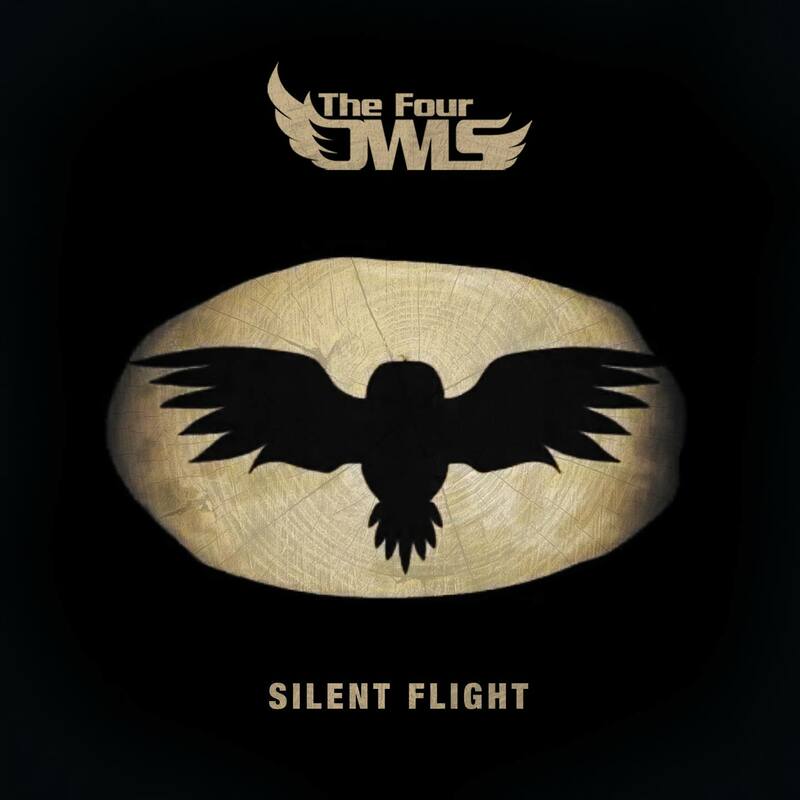 When The Four Owls dropped "Silent Flight" off their album"Natural Order" I didn't feel it got the recognition it deserved. Producer Leaf Dog did his thing with a little help from DJ Premier and features from Dirty Dike, Jam Baxter, Smellington Piff & DJ and Sammy B-Side. There was a question online the other day, "Are UK Rappers Better Lyricist?". My answer is not necessarily, remember HipHop started in New York back in the 70's since then our mainstream HipHop has been corrupted by big corporations. So in other words it's like the UK artist are going through their 90's Era/Golden Age oF HipHop and their culture have not been contaminated by the corporate execs as much as ours has. Not all US artist are caught in The Matrix we still have artist like Common, Kendrick Lamar, Joey Bada$$, Lupe Fiasco, Chance The Rapper and J. Cole just to name a few, holding down REal HipHop in the Mainstream. But our Underground HipHop are on the same level as the UK's mainstream.